Do you think I have to look at EU User Consent Policy? Every time I check out my AdSense dashboard, I see the notice like this. 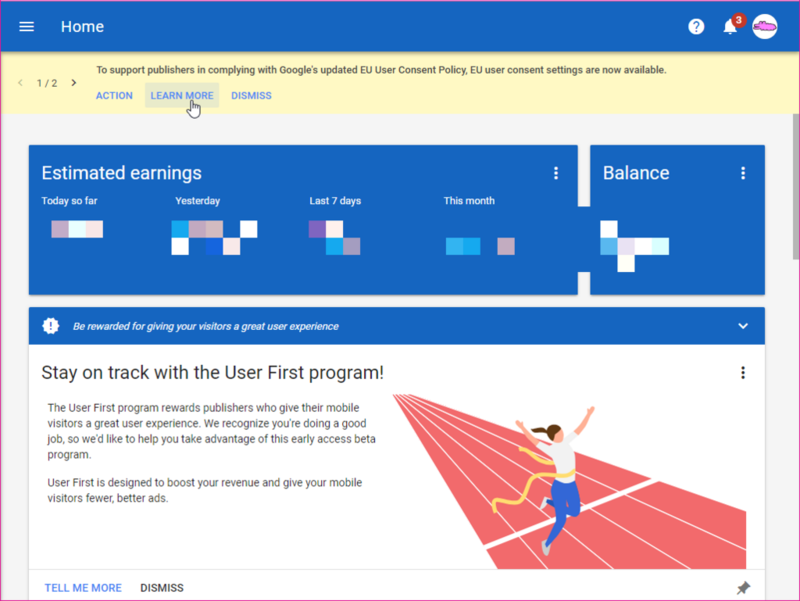 To support publishers in complying with Google's updated EU User Consent Policy, EU user consent settings are now available. Actually I am Japanese and 98.5% of my websites users are from Japan. Do you think I have to know the details? Which countories in the EEA? The EEA includes the European Union member states and Iceland, Liechtenstein, and Norway. As of UK, only 0.05%. Do you think I should add more English content? ?